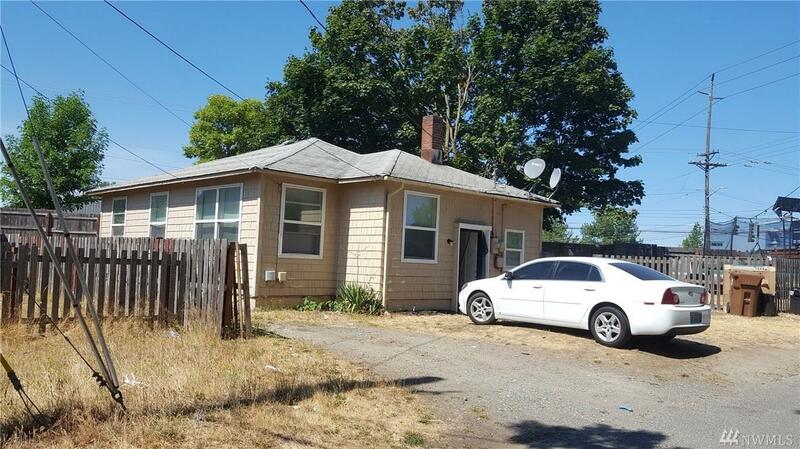 8 Clark Place, Tacoma, WA 98409 (#1340505) :: Priority One Realty Inc.
1 story single fam home 3bdrm/1bth. Great starter home or investment. 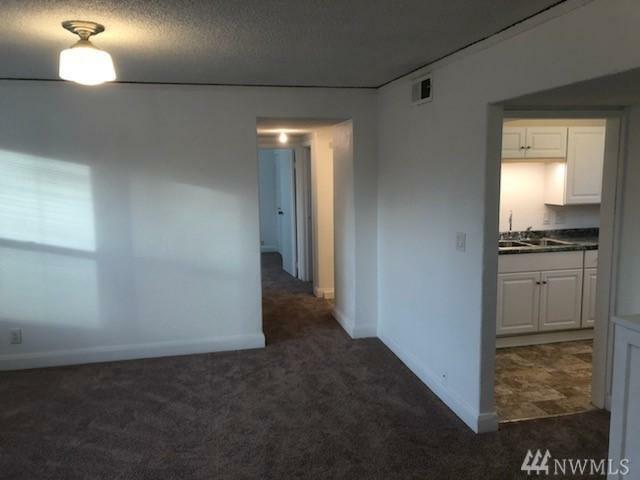 Newly renovated! Carpet in LR, hall & bdrms. Vinyl in kit, bth & entry. 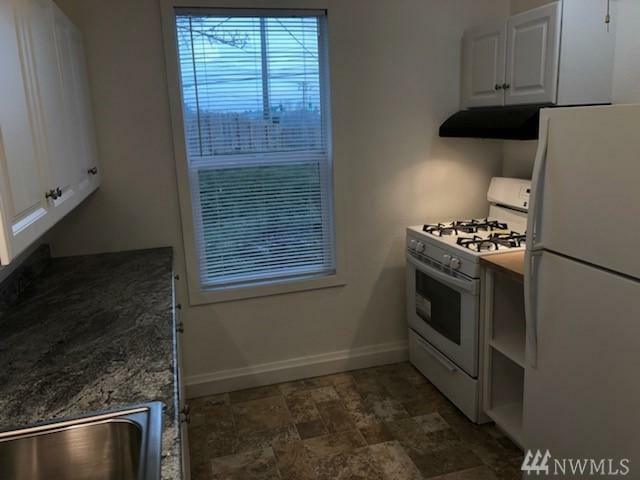 Kit has gas range, frig, ample cabinetry & stainless sink. 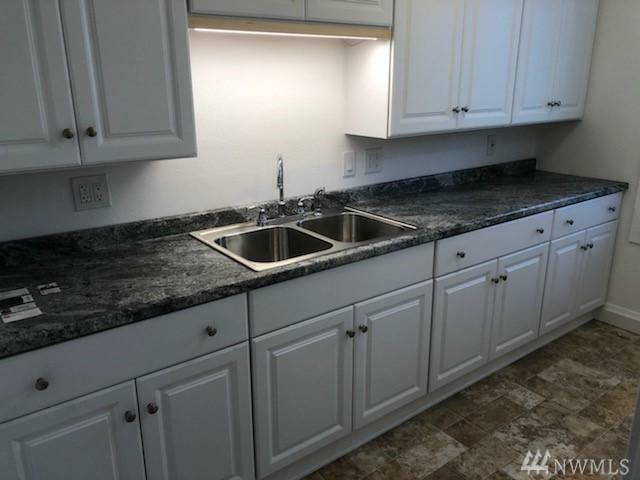 Vented updated bath has tub shower unit, toilet & 2 vanities. Separate laundry area, gas furnace & electric hot wtr tank. Dble pane windows & metal clad exterior doors. Cedar shake siding, (brand new) comp roof. Lrg fenced backyard, KEY BOX on.